Don't you just love great deals? That's also one of the reasons why I like going to beauty bazaars and expos. You can spot many great deals there. And who doesn't love discounts?! 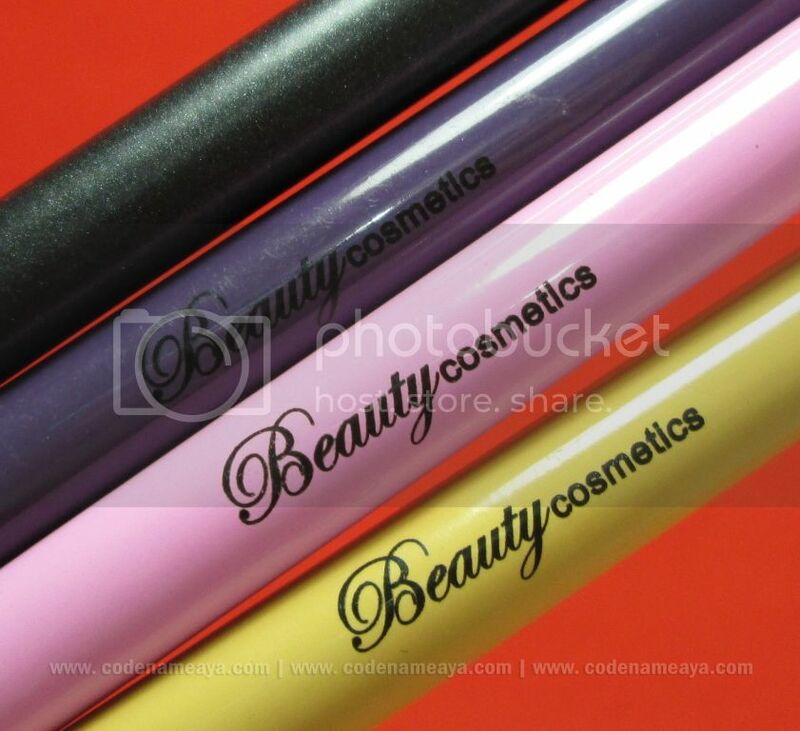 For example, about a month ago, I went to the 2013 Cosmetologie Fair and saw Kleancolor's promo. 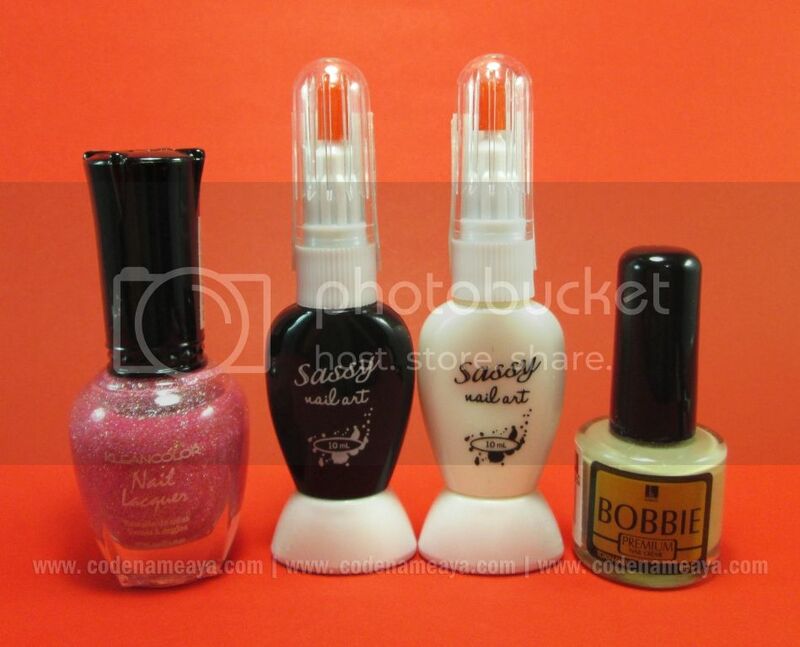 Nail polishes sold for only P80 per bottle! Regular price, I think, is P150. I went crazy over their holo shades, but unfortunately the shades I really wanted except for the pink one were out of stock that time. Took advantage, still, because the discount was almost 50%, and I didn't know where else Kleancolor was available locally. The pink shade's also really gorge! 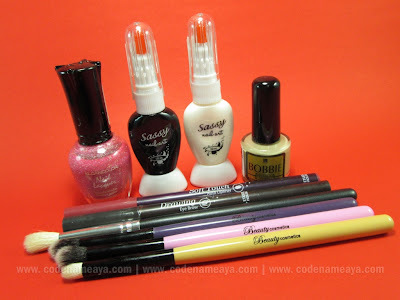 Here are some more nail products I got. Not from Cosmetologie and not discounted although still pretty affordable. Then about a week after that, Celine and Eyah invited me to come with them to World Trade Center again for the Heat Wave Summer Bazaar. I actually had already decided not to come, but I'm so glad I still went! Why? Because Beauty Cosmetics had a booth there, and their brushes were on sale! 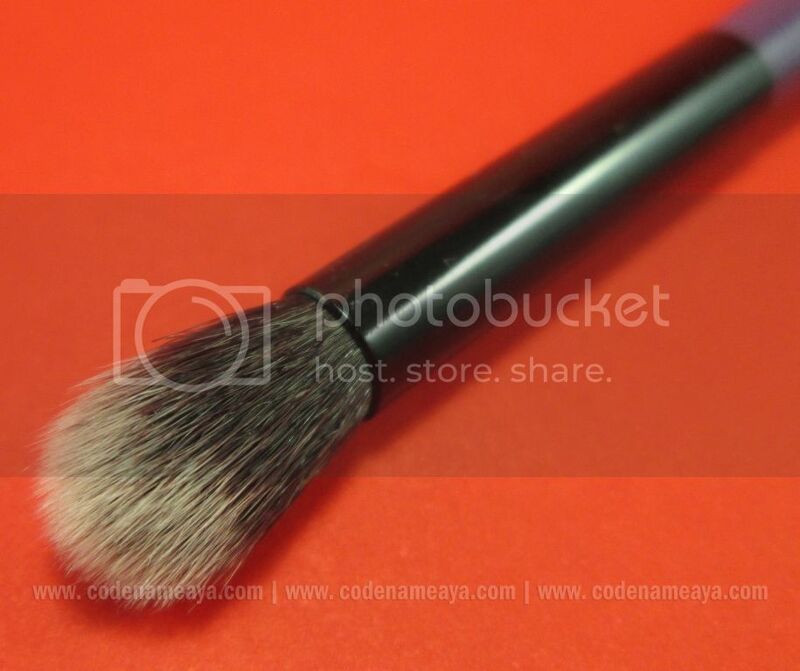 Synthetic blending brushes for only P50?! They're actually travel-sized brushes but I didn't mind. 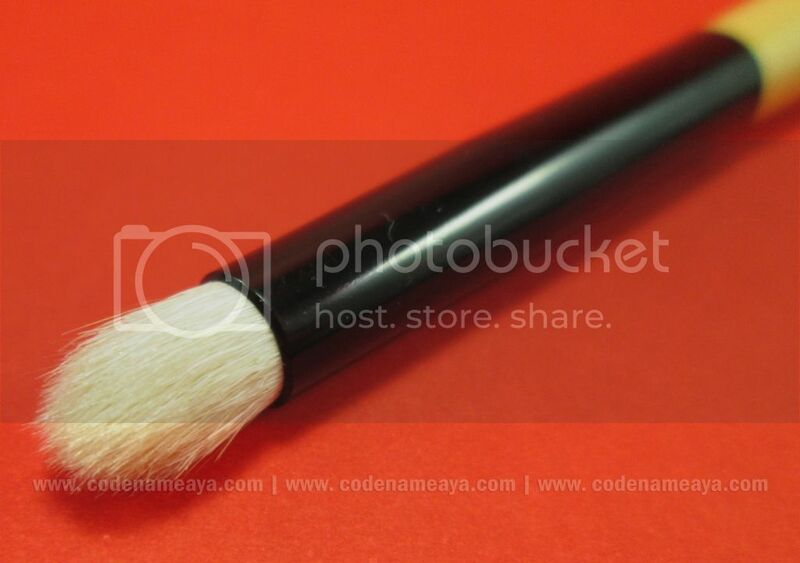 Perfect timing too, because I was looking for good but affordable blending brushes. I bought an extra but in a different color so I would have something to use as a 'cleaning substitute.' I also bought a larger, natural-haired blending brush as a cleaning substitute for the similar one I had here at home. 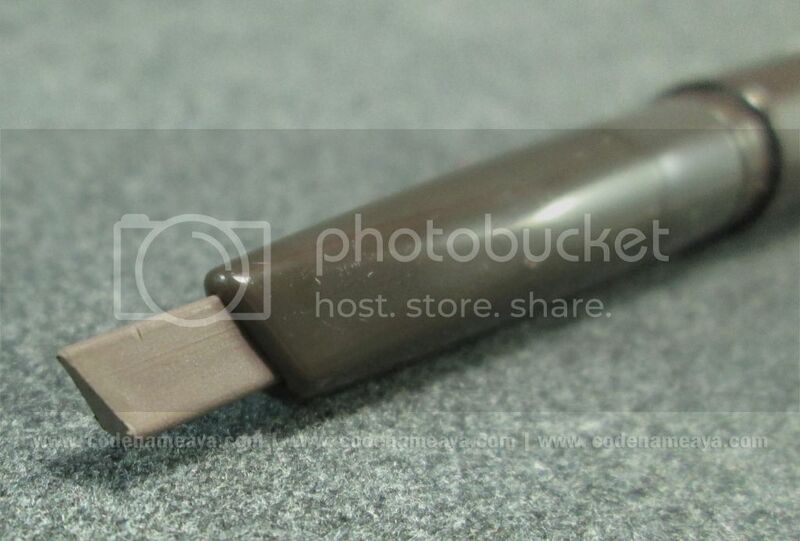 Lastly, I got a small (also travel-sized) pencil/crease brush for my small lids because I didn't have one like it yet. Talk about great deals, eh? These were the only things I got during the bazaar, but I'm really happy with them already ;] Thanks, Celline, for the free bazaar pass! And lastly... some essentials from my recent trip to Etude House - lipliner for my mom and brow pencil for me (not discounted, but also affordable ;P). Waaaaa! P80 for a Kleancolor nail polish?? Waaaa! 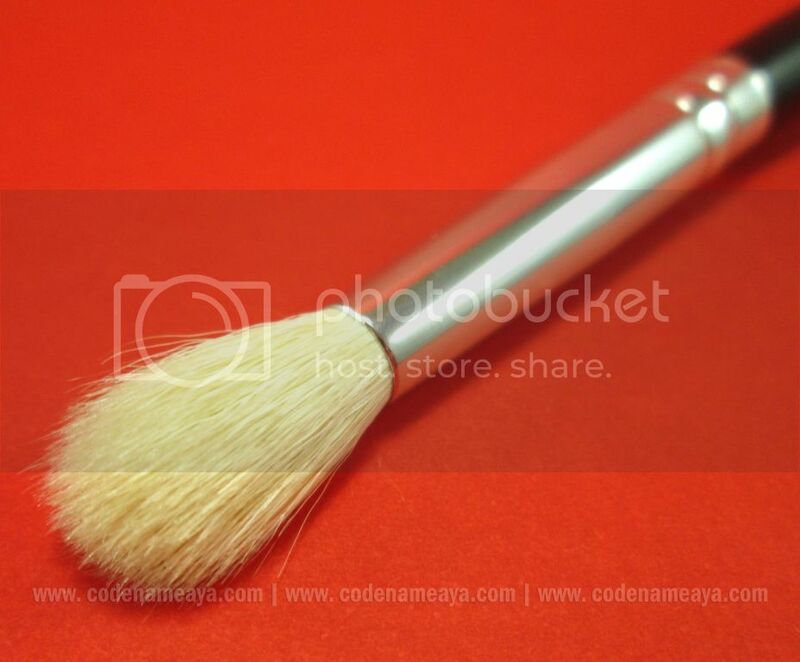 so want to try those beauty cosmetics brushes, especially the goat hair ones! they blend shadows better than the synthetic bristles and it's super duper cheap! I want! They're also available online. Regular price na, though. But still pretty affordable. Yup! Had a great time at their booth, choosing which brushes to get. If I had more money with me that time, I would've gotten some of their face brushes (which were on sale too). Waha. 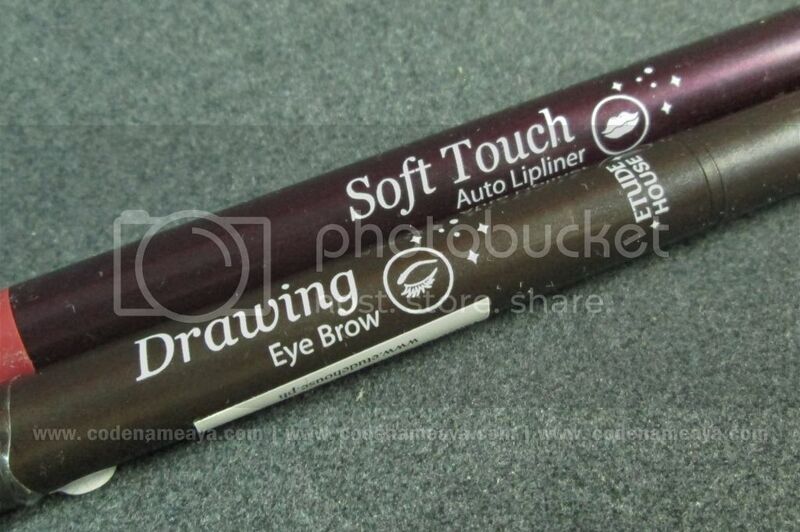 Update: Naputol na yung Drawing Eyebrow ko kahit ko naman siya nalaglag and gentle lang ang paggamit ko. Siguro nayugyog masyado sa makeup bag ko. Haha lagi ko kasing dala.